We would like to announce a new link in our blogroll („Lesezeichen“): John Keane’s blogposts on The Conversation. His latest post is on On Love and Politics. John Keane is a Research Professor here at the Wissenschaftszentrum Berlin and Professor of Politics at the University of Sydney where he is also the Director of the Sydney Democracy Network. 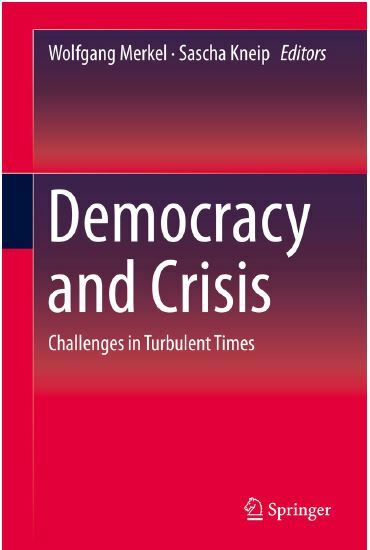 His most renowned work “The Media & Democracy” (published in 1991) was but a forerunner to a rich academic career that led to John’s position as one of the most prolific democracy thinkers of our time. 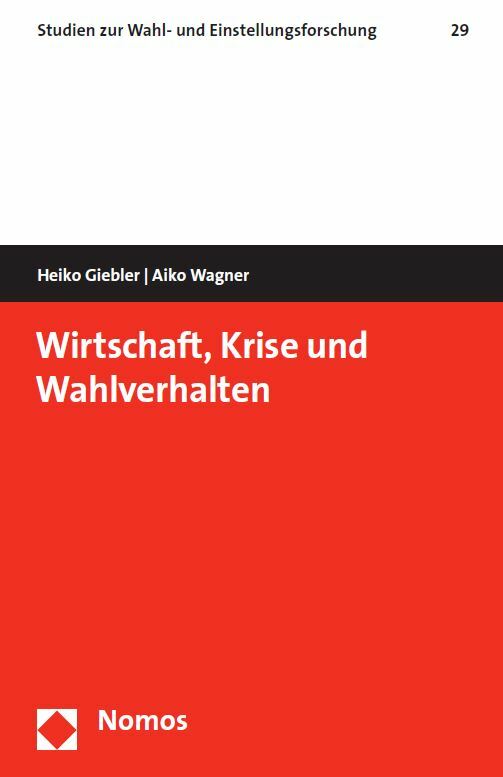 Other works include “Violence and Democracy” published in 2004, “The Life and Death of Democracy” published in 2009 and “The Future of Representative Democracy” (with Sonia Alonso and Wolfgang Merkel) published in 2011. 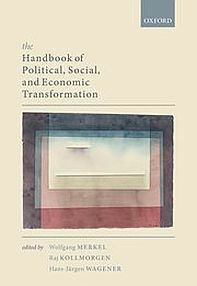 John Keane’s research interests are broad—ranging from democracy, civil society, and the media—and draw on political theory and history to provide truly multi-faceted theories that continue to push the envelope on democracy scholarship.